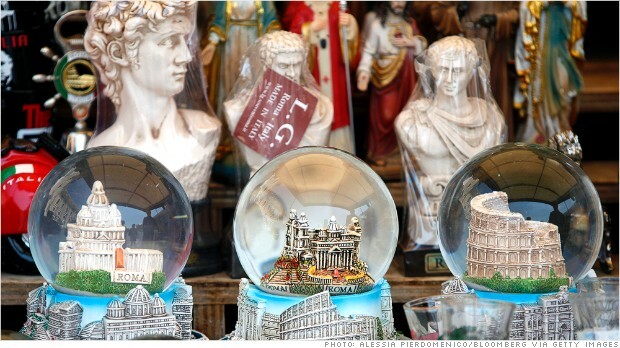 (CNN) – If you're planning on visiting the Vatican any time soon, take plenty of cash for tickets and souvenirs. Vatican museums and shops have been unable to accept credit or debit card payments since Jan. 1, after the Bank of Italy prevented Deutsche Bank from providing the service due to concerns about financial oversight in the city-state, sources familiar with the matter told CNNMoney. The world's smallest state is home to the Pope and such popular tourist sites as St. Peter's Basilica and the Sistine Chapel, attracting some 5 million visitors per year. The Vatican has taken several steps in recent years to improve its record on banking supervision. But a report last year by Moneyval - an independent group of European experts - found it was still falling short of international standards to tackle money laundering and other financial crimes. chanel outlet UK mulberry factory shop Fahir Ersin has been authoring articles on foreign betting sites, in Turkish. He has been contributing regularly to Bahis77.com/superbahis.